A wry portrait of a school unlike any other school that teaches a profession unlike any other profession. The New York School of Dog Grooming was in business for almost 50 years. It was the kind of place hundreds of people walked by each day without giving a thought to what went on inside. 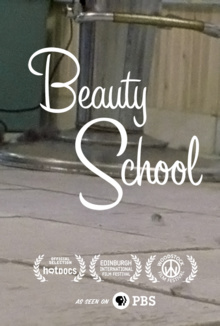 Beauty School goes inside. This is a warm, funny portrait of a school that teaches a profession unlike any other. The world of pet care, especially for dogs, is big business. There are dog camps, dog spas, and supermarkets full of food, toys, treats, and clothing. It should come as no surprise that the grooming of dogs has become a viable way to make a living in an age where lots of people shamelessly treat their pets as real human beings. 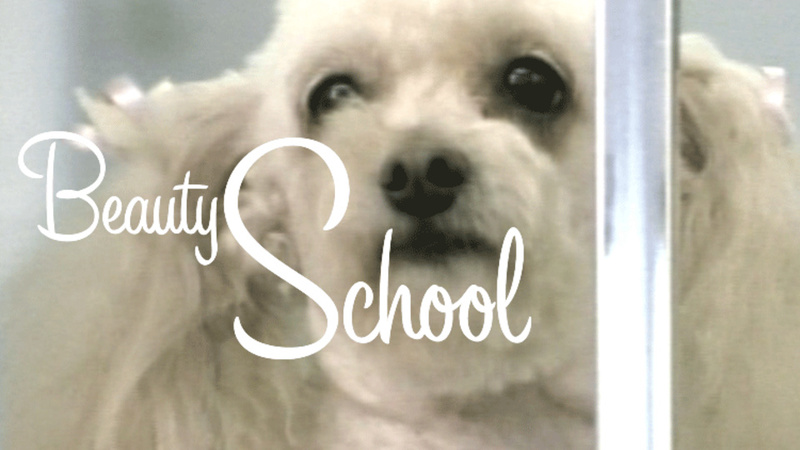 The New York School of Dog Grooming was the first school specifically dedicated to teaching all aspects of dog grooming. The school was in business for almost 50 years and spent its last decade or so in a nondescript storefront location on Second Avenue: the kind of place hundreds of people walk by each day without giving a thought to what goes on inside.